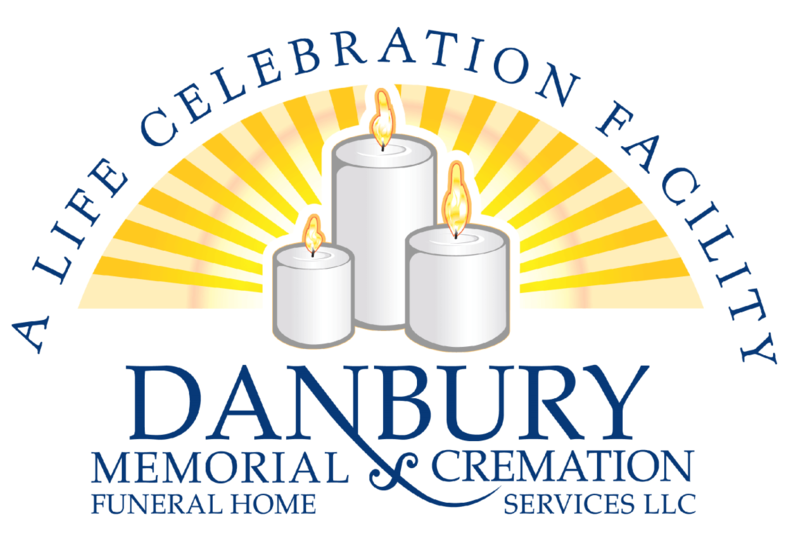 Obituary for Edward (Ted) B. Kinney | Danbury Memorial Funeral Home and Cremation Services LLC. Edward (Ted) Kinney, 73, passed away peacefully on March 26, 2019 in Ridgefield, CT. Edward was born on May 7, 1945 in Gainesville, Georgia to the late Erma (Roberts) and Wallace Kinney. Ted was a devoted husband and father. He is survived by his loving wife of 51 years, Elizabeth Kinney (nee Sharp), and their three children; John Kinney (Karen), Todd Kinney (Wendy) and Meg Johnson (John). As well as six grandchildren; Madeline Kinney, Jack Kinney, Tyler Kinney, Zack Oswald, Max and Ben Johnson. Ted graduated from Westmont High School in Johnstown, PA in 1963 and Drexel University in Philadelphia in 1968. He went on to raise his family in Cherry Hill, NJ. He was a well respected coach of many youth sports teams, an avid outdoorsman with a passion for fishing, photography and gardening, a Hall of Fame napper and a lover of all things dog, especially his loyal sidekick, Winston.